The Harvard Club of Luxembourg is pleased to invite its members to a closed panel and dinner discussion about Separatism in Europe. It is a highly relevant issue, given the recent events in Catalonia, with possible ripple effects to other regions in Europe. In Scotland, Brexit has caused the separatists to try to re-open the issue. And the list goes on. We have gathered three distinguished panelists who will help us better understand the issues and hopefully lead to an interesting and educational discussion over dinner. 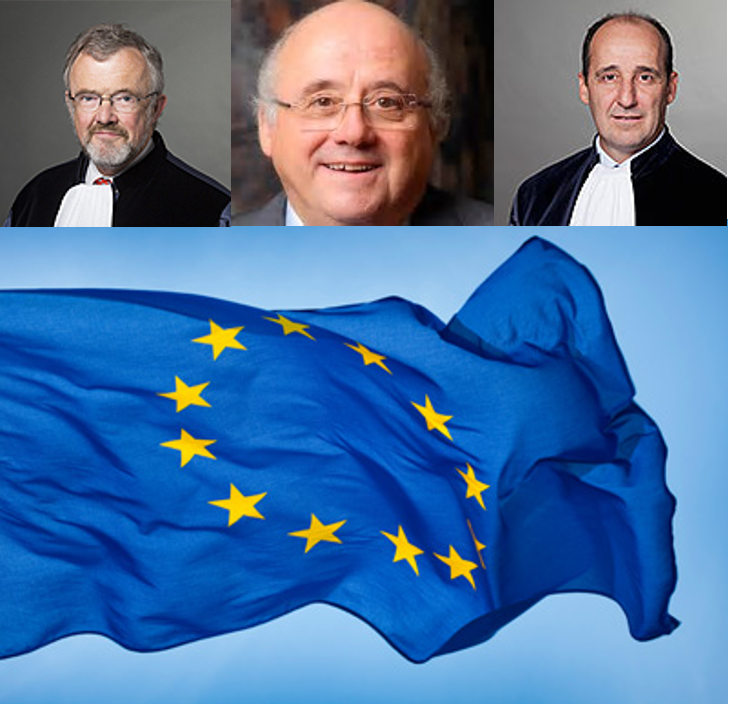 The panel will be moderated by William Valasidis, Director of Communications of the Court of Justice of the European Union. Remember that all Harvard alumni/ae in Luxembourg and their partners/spouses are members. Look for the invitation in your e-mailbox once we have a confirmed site.